New year, fresh start… are you thinking of making the switch to cloth nappies? There are lots of good reasons to switch to cloth nappies. If you use cloth nappies full-time during 2019, you will save around $800, plus you’ll be preventing 6 x 240L garbage bins full of disposable nappies heading to landfill. And then there’s the pleasure of not having to rely on the grocery store for a daily necessity. But it’s all very new, it can seem rather daunting to invest in a full stash of nappies, ditch the sposies and go all-in. So here’s how to make it super simple, easy and fun: start with one. Seriously. Just one cloth nappy a day. Make it the first change of the day and you’ll soon start to see just how easy (and fun!) 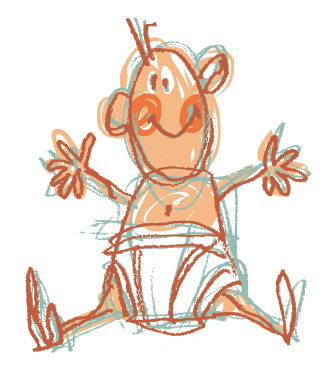 it can be to use cloth nappies. The most common question people have is how to care for cloth nappies when there is only one being used each day. Obviously you don’t want to wait until there are enough for a full load – you’ll be waiting 2 weeks and the first few will be mouldy by then. Not to mention, you might only have 1 or 2 to use, so you’ll want them washed and back in rotation quickly. Are you keen to give it a shot? 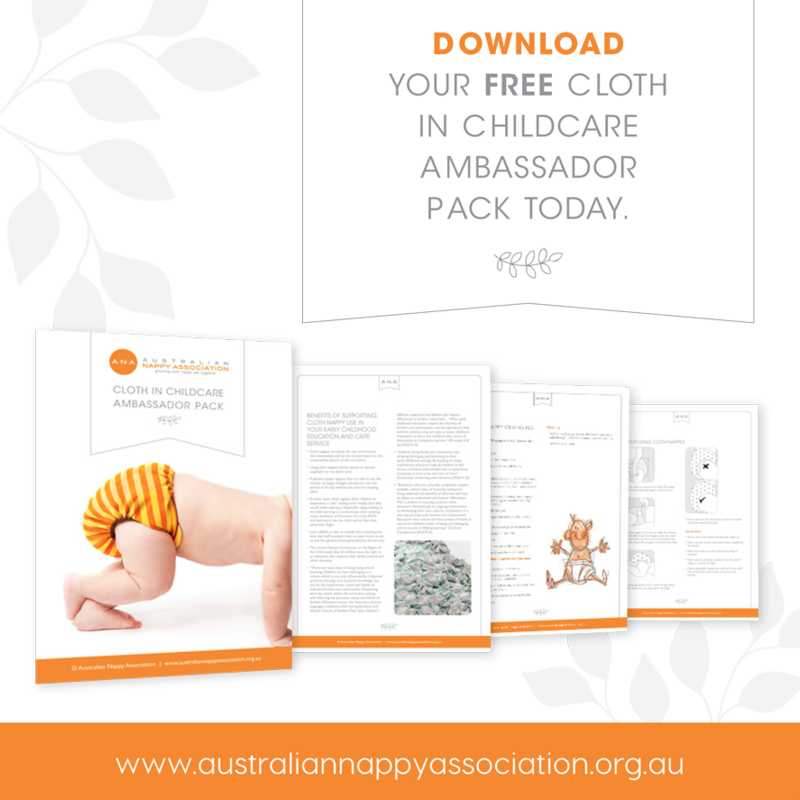 Are you ready to start using just one cloth nappy a day and see where it takes you? Ready to make cloth nappy your new year’s resolution? Tag @australiannappyassociation and #startwithonenappy on Facebook or Instagram so we can cheer you on! You can find lots of useful information on our website/blog here, and you are welcome to join our Facebook group for support and advice, and don’t forget to check out the Cloth Nappy Reviews website. 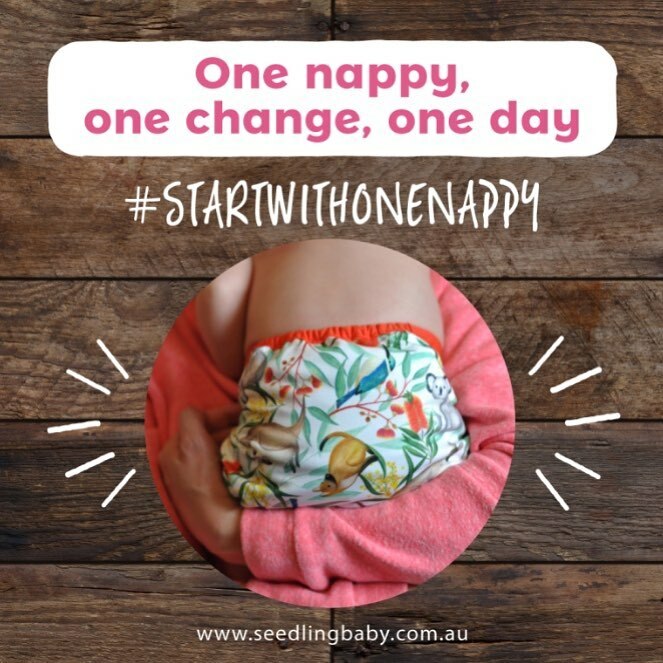 Eva Van Strijp, a mother of six, founding member of the Australian Nappy Association and creator of Seedling Baby. When Eva isn’t hanging out with her family or running a business, she’s eating chocolate, listening to podcasts or tending her veggie patch.